Rare, hypnotic, sumptuous oud, an ingredient coaxed from Agarwood trees of India, and more costly per ounce than palladium, lends its power to this blend. Top Notes: A crown of Calabrian lemon, pink berry and Sicilian bergamot. Middle Notes: Cedar, galbanum and angelic root. 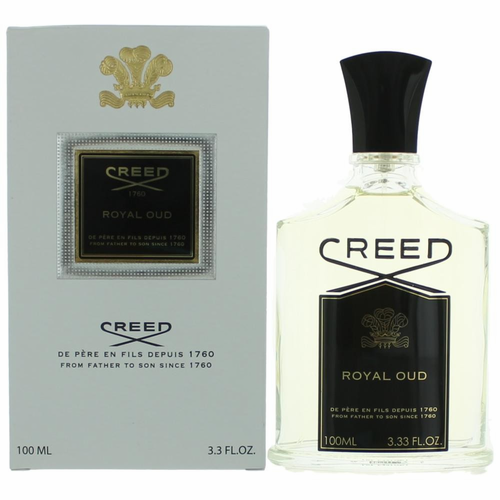 Base Notes: Regal Indian oud, sandalwood and Tonkin musk.